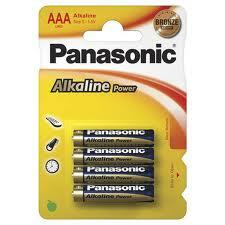 4 x AAA Batteries for use in the Rodger CLIPPO Alarm system. It is recommended that spare batteries are readily available to ensure continuity of treatment should the batteries be dead at an awkward time ie. during the night or when the shops are closed.